For the first time ever, BMW Motorrad USA is offering free demo rides on its soon-to-be-released K 1600 B “Bagger,” and the company has chosen the Sturgis Buffalo Chip as the place to do it. 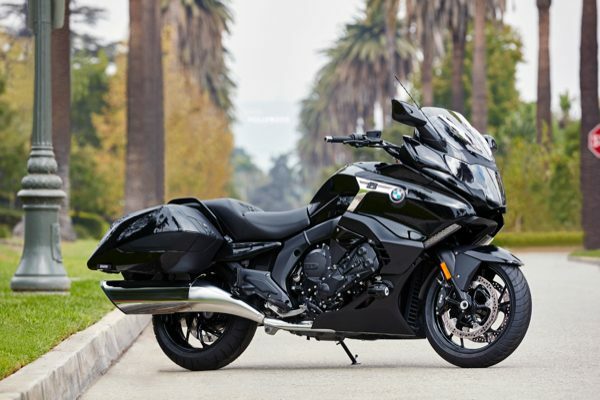 Ten of the highly anticipated new bikes will be shipped to the Buffalo Chip for the exclusive demo ride opportunity, along with a full stable of new innovative BMW motorcycle models. 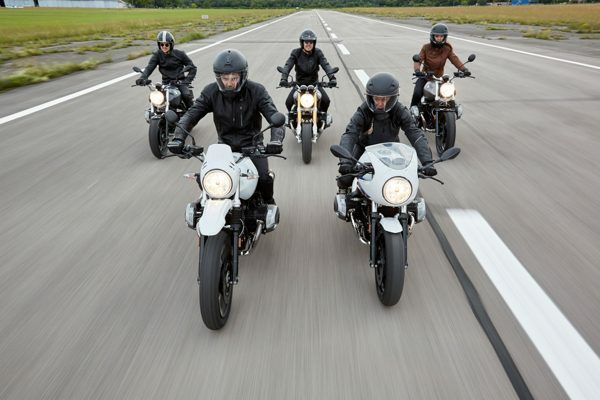 BMW Motorrad representatives will be on hand at the Buffalo Chip’s free-access CrossRoads to show off all of the new bikes and assist with demo rides Friday, Aug. 4 through Saturday, Aug. 11. The K 1600 B features a new lower rear section with a significantly lower seat, a more elongated look and updated side bags. Its six-cylinder engine has serious muscle, pulling around 160 horsepower, and its high-tech options include reverse assist, hill start control, adaptive turning lights and more. 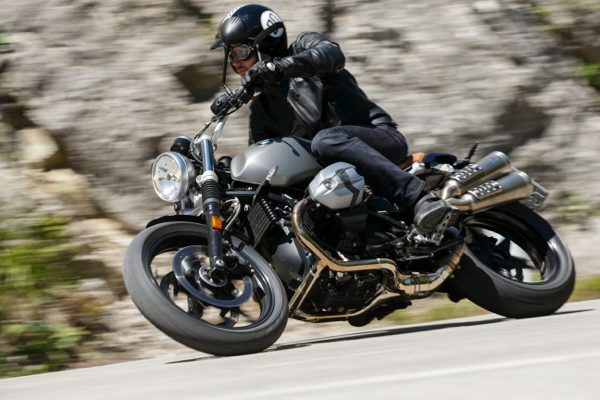 BMW will also offer demo rides on the entire R nineT Heritage family, including the newly released 2018 R nineT Urban G/S, along with the Pure, Racer and Scrambler models. The demo stable will include Adventure, Touring, Roadster, Urban, and Sport bikes.